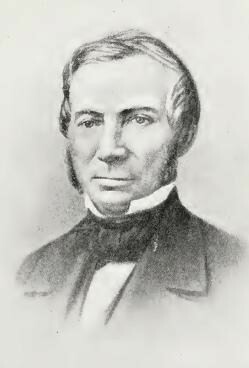 Col. John L. Hardenbergh is regarded as the founder of Auburn, having built the first mill on the Owasco Outlet. He was also a surveyor and a commander in the Revolutionary War. 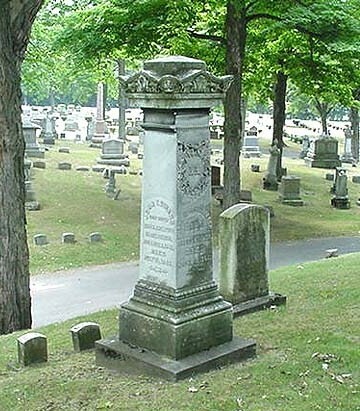 His burial site is in the Mount Hope section. The tall monument is that of Hardenbergh's son, John H, 1798-1862. 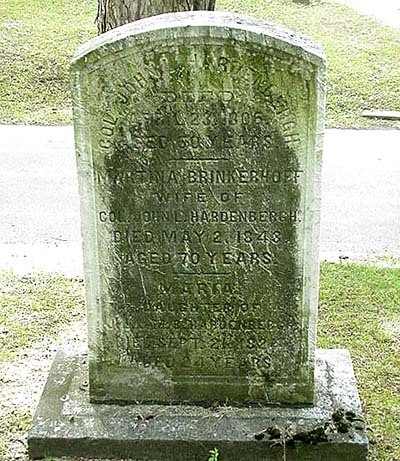 Colonel Hardenbergh was originally buried in North Street Cemetery in Auburn, but when the cemetery was nearly filled his family had his remains moved to the Family Plot in Fort Hill Cemetery. If you are interested in reading Lt. Hardenbergh's Journal from the Sullivan Campaign of 1779 click on underlined text.